Celebrate mom and nature's beauty this weekend at the 76th annual Dogwood Festival at Greenfield Hill Church. Friday night, Riverfield Elementary School's Spring Carnival blossoms on the school grounds, 1625 Mill Plain Road. There will be amusement rides, games, food, a basket raffle and baked goods sale, all sponsored by the Riverfield PTA. The hours are 6 to 9 p.m. Friday and 3 to 9 p.m. Saturday. For more information email, kimmyberger@gmail.com. If you left it to the last minute to pick up a gift for Mother's Day, head over to the Fairfield Woman's Club crafts fair Saturday. It's held on the Town Hall Green, corner of Beach and Old Post roads, and the hours are 10 a.m. to 4 p.m. Call 203-255-3398 for more information. Check out the next new directors at Cinefest, a student film festival, at 6 p.m. Saturday at Fairfield University's Quick Center for the Arts, 1073 North Benson Road. Admission is free. Get more information at www.fairfield.edu/arts. Sip champagne and sing along with Murray the Wheel on Saturday night at the new Bubble Lounge downtown at 52 Sanford St. Music starts at 9 p.m. Call 203-259-4151 for more information or email info@bubbleloungect.com. 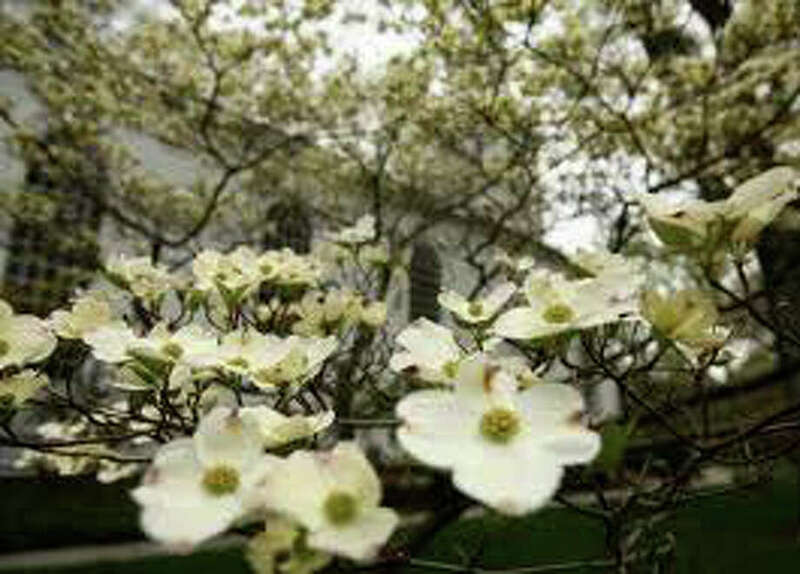 On Sunday, take Mom up to Greenfield Hill for the 76th annual Dogwood Festival on the grounds of Greenfield Hill Church, 1045 Old Academy Road. Special events Sunday include a noontime blessing of the animals, a trio of young instrumentalists performing at 2 p.m. and the Pivot Ministries Men's Choir at 4 p.m. The popular festival features a cafe, grill, children's arts and crafts, a juried crafts show and historical walking tours. Sunday hours are noon to 5 p.m. (If you can't make it to the historic neighborhood for Sunday's events, you can also visit the Dogwood Festival on Friday or Saturday, from 10 a.m. to 5 p.m. both days.) For additional information visit www.greenfieldhillchurch.com.